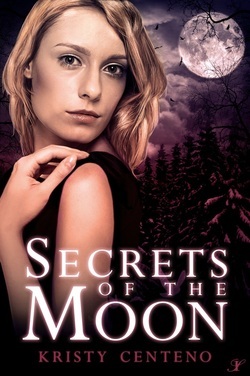 I’m happy to announce the release for my latest book, a Paranormal Romance/Young Adult, novel called Secrets of the Moon. The book is available through the publisher as both eBook and paperback and through Barnes and Nobles. It will be available through Amazon shortly. This was a book that took a lot of effort to put together because when I first started writing it, I had to keep in mind the entire series not just book # 1. I had to make sure that the pieces of the puzzles fit together from the beginning so that when the other books in the series come out people will understand where I was going with it all. I think that out of all the series I’m putting together this is the most complicated one because of complex plot, but it is also the one series I look forward to putting together the most. I’m very proud and happy to have worked with the Inkspell Publishing team for this one.